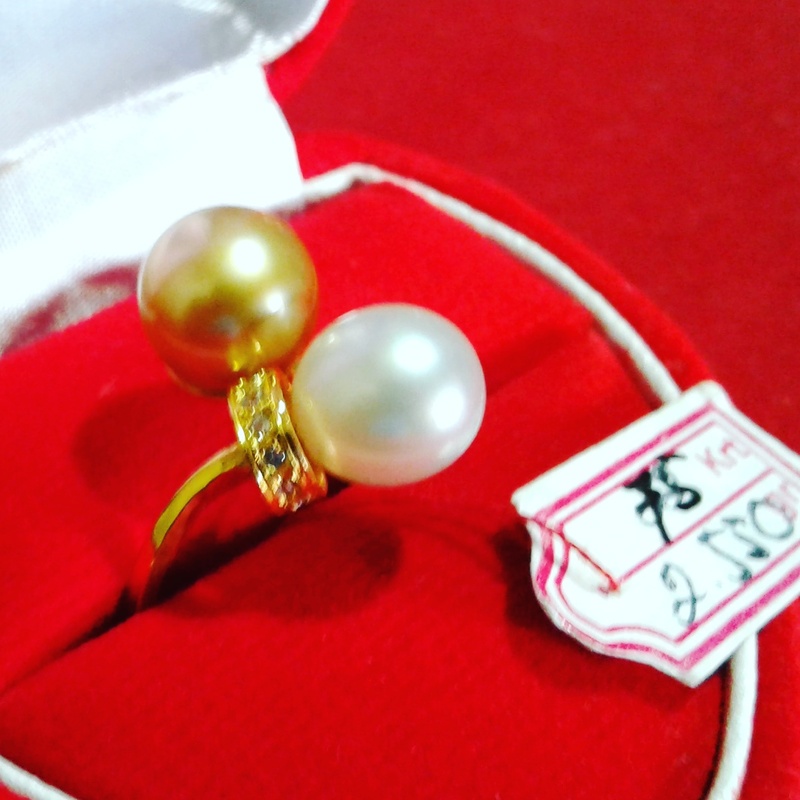 nabatee: Arabian term for sugar used to describe pearls from the Persian Gulf that had a slightly off-white, yellowish color. nacre: Aragonite and calcite platelets bound together by conchiolin that completely compose bivalve and abalone natural pearls, keshi, tissue-cultured freshwater pearls, and the coating on the nucleus of bead-cultured and bead-and-tissue-cultured pearls. nacre thickness: Measured in whole and decimal fractions of millimeters, the depth of the nacre layer on the bead nucleus of bead-cultured and bead-and-tissue-cultured pearls. Not a consideration for natural and cultured pearls composed entirely of nacre (see). 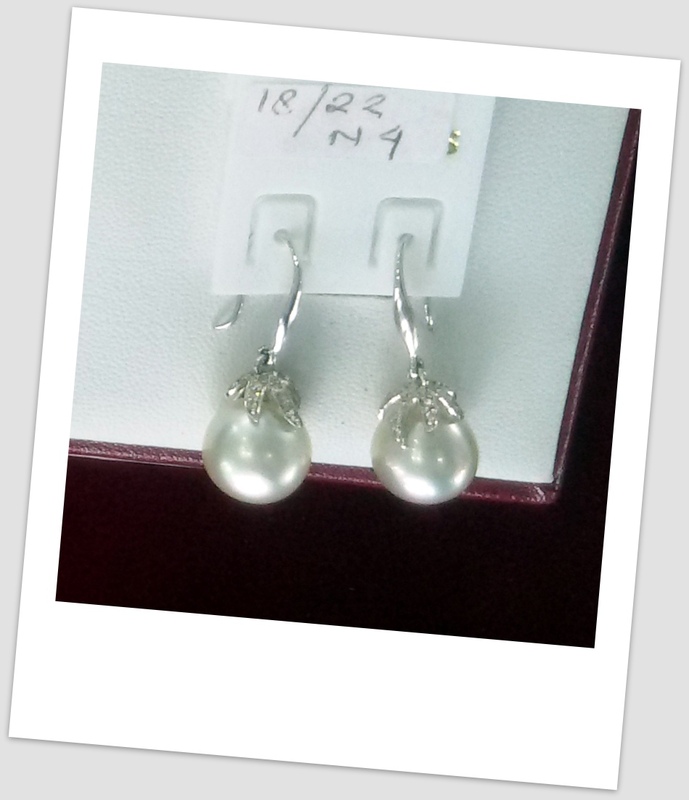 Nassau pearl: Historical term for conch pearl. National Federation of Pearl Cultivators? Cooperative Association (Zen Shin Ren): Japanese association that organizes hama-age auctions. National Pearl Research Laboratory: Established in 1952 in Mie Prefecture, Japan, with the intention of improving pearl culture technologies. natural pearl: Organic gem created in a mollusk without human intervention. 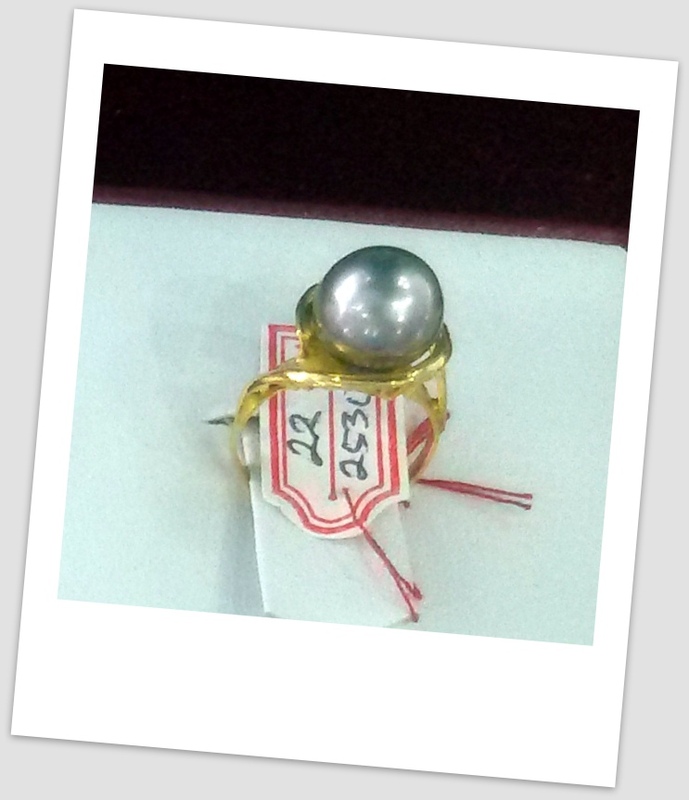 Nautilus pearl: Natural pearl from Nautilus pompilius, extremely rare. Osmenda imitation pearls are often incorrectly called nautilus pearls. nimro: Historical Persian quality factor describing blister pearls. Nishikawa, Tokishi: Credited with Tatsuhei Mise (probably erroneously), with discovering the bead-and-tissue method of whole pearl culture. 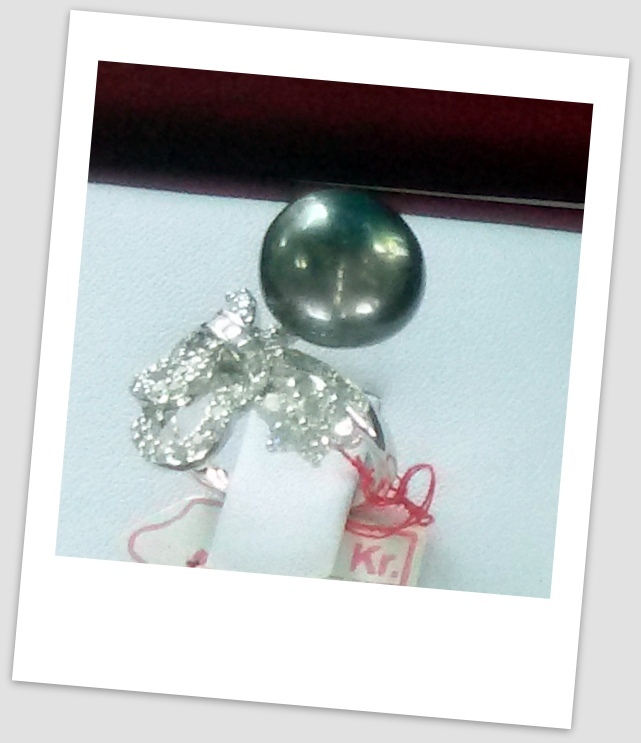 non-beaded cultured pearl: Cultured pearl grown without a bead nucleus. non-nacreous pearl: Natural pearl lacking a nacreous surface layer. non-nucleated cultured pearl: Cultured pearl grown without a bead nucleus. nucleus: Bead implanted in a host mollusk, most often with a tissue piece, to become the core of a cultured pearl. 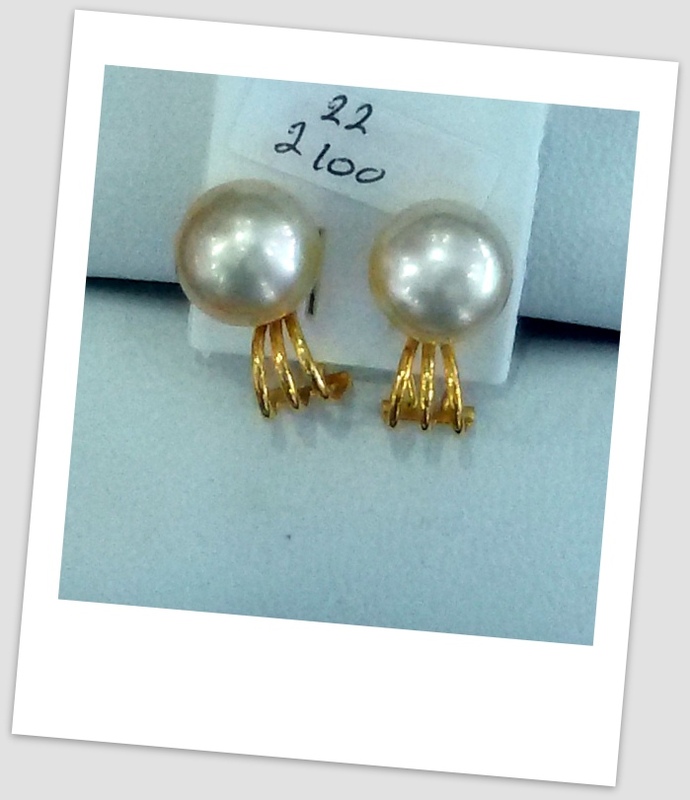 nuggets: Semi-round pearls that resemble gold nuggets.